Are conductors necessary at an orchestra performance? They are probably the most admirable people on the orchestra scene, they are usually standing in the middle of the stage and waving their baton, whilst the members of the orchestra have their scores, for musical guidance. The nature of the conductor has shifted overtime since the mid-19th century, whereby conductors used to conduct the orchestra while playing an instrument such as the harpsichord during the baroque era to give pitch, nowadays the conductors communicate with their musicians through hand gestures, with the aid of a baton. 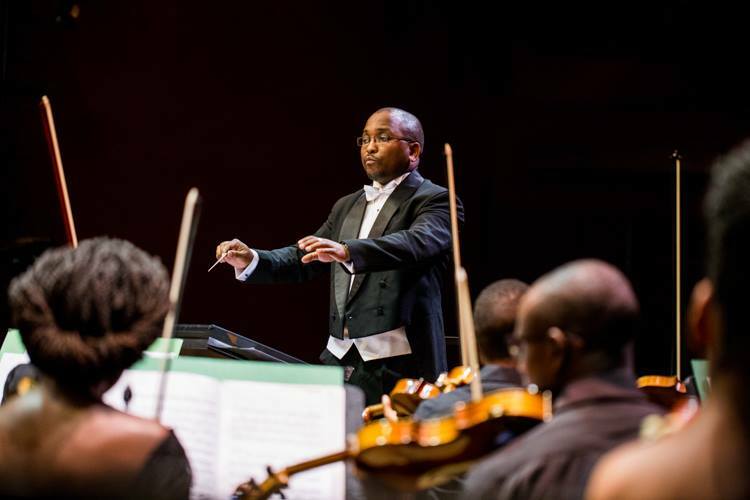 I took time to watch our Kenyan conductor Levi Wataka give overtures a new sensation. He has an excellent baton technique, combined with his ability to always indicate the right tempo. He’s one of the few conductors, I have observed give his musicians and audience more than just waving his hands. He provides entertainment with showmanship to bring out what has been written on the score to life. 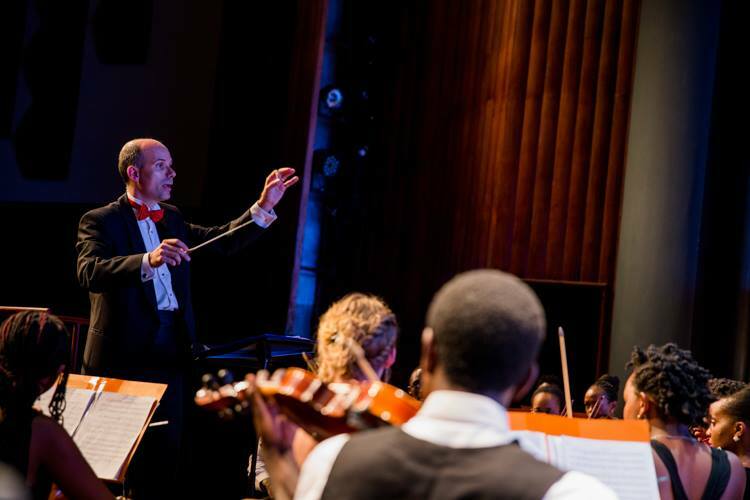 During a recent event by the Kenya National Youth Orchestra for a ‘conduct us’ edition, they attempted to have audience members be conductors. Anyone in the audience could hold the baton and give conducting a shot. The audience members then realized without proper understanding of the baton, it resulted to either change in tempo of the music or the general feel of the orchestra’s performance. 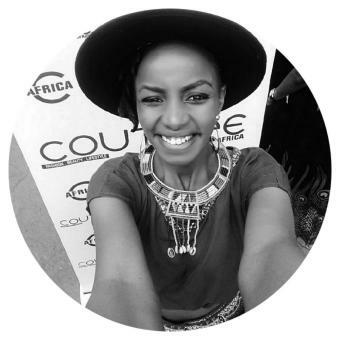 What is the point of having a conductor? 1) A conductor will serve as a reminder to the orchestra players as to how the piece is to be played. 2) The conductor enables the orchestra players’ start playing at the same time; despite having a score. Orchestra players don’t need a beat, they need a pulse. A pulse is what makes the orchestra start. 3) The conductor will signal the rests. This is quite essential for the brass, percussions and woodwind players as even the most rhythmically-minded can lose count. 4) A great conductor will provide the right kind of assistance during the rehearsal. If you ever get an opportunity to watch an orchestra rehearse for a performance, do it. You will learn so much about a conductor’s role. The way they communicate, the way they help the musicians interpret phrases, balance the tones and dynamics, provide imagery to help the musicians understand the piece. It is true to say that with an experienced conductor, the result will be a great performance. The orchestral sound is excellent, attractively bright and well balanced. The orchestra moves like a sea of flowing notes mixed with human emotion. To some audiences, orchestral conductors seem to dramatically wave their arms with no discernible effect on the music. In reality, conductors undergo rigorous conservatory training to give that magical touch an orchestral performance needs. 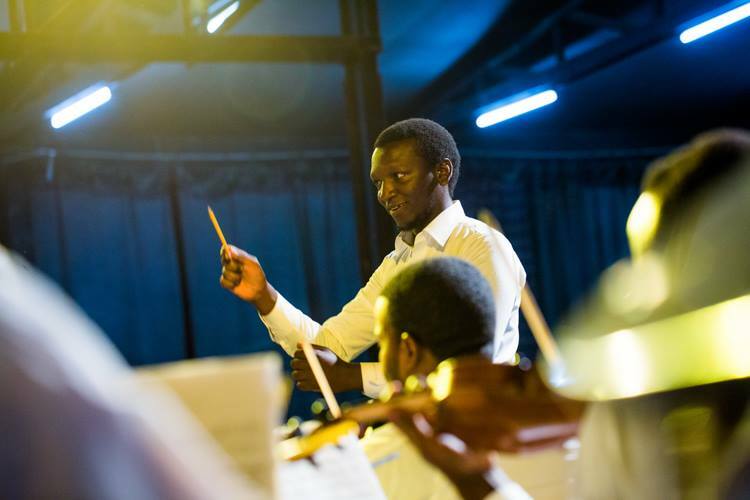 The Kenya Music Conservatoire offers conducting courses to anyone interested in being a conductor. 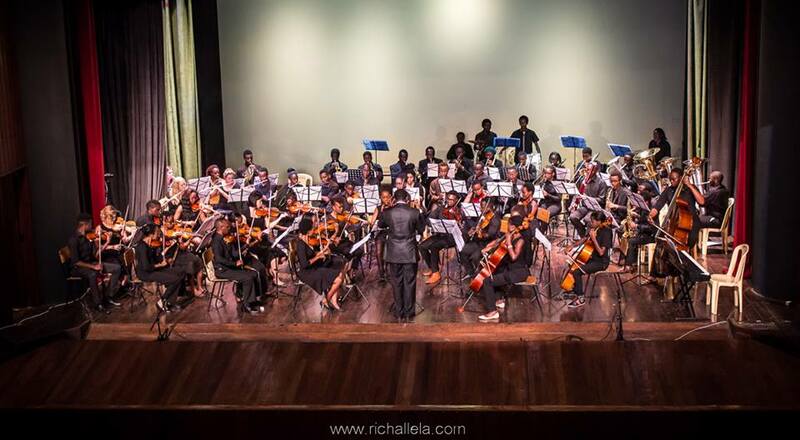 Nairobi Orchestra’s End of Year Concert, 2016.